(TibetanReview.net, Nov21, 2017) – A Tibetan woman in Qinghai Province well known as a singer and for her writings on feminist and social issues has expressed protest on social media postings for officials’ confiscation in a dubious manner several of her books in the recent past, according to Dharamshala-based Tibetan Centre for Human Rights and Democracy Nov 18. She has said the officials’ actions seemed to target her rather than her works as such since she had been detained in the aftermath of the 2008 large scale protests across the Tibetan Plateau. The report did not say on which social media site or forum Jamyang Kyi, who is also a former television journalist, posted her protestation. It said she had made two postings, namely on Sep 30 and Nov 17. In the Nov 7 posting, Kyi is stated to have written that 1040 copies of her book Rights and Wellbeing and Separation of Powers and Protection of Rights, a translation into Tibetan by her husband Lhamo Kyab of a Chinese book, were confiscated by a group of 10 officials in early September from a bookstore in Xining. An unspecified number of copies of her above book were also confiscated from another bookstore in Xining. The officials were stated to have claimed that the title in Tibetan and Chinese of the book Rights and Wellbeing were different. She has spoken of never-ending harassment and persecution she and her family had been subjected to since her arbitrary detention, interrogation and eventual release in 2008. Although not convicted of any offence, Kyi was dismissed from her Qinghai Provincial Television Service job. And in her Sep 30 posting, Kyi is stated to have explained how on Sep 28 she was tricked into delivering over 200 copies of the above-mentioned books to a fake buyer in Lhasa, only to be confiscated from there by a group of officials. Copies of another book by Kyi, titled as Power of Heart, Eye of Business were also stated to have been confiscated. Lhasa for two of her book: The Snow-and-Rain Mixed Way of a Woman’s Life, and Analysing Women’s Conditions. Given the fact that the officials had not given any reason for confiscating her books, Kyi has stated that it looked like the problem was not really about the books [or their contents] but a well-planned design to target the authors. Kyi has said she and her husband were not very concerned about the financial loss resulting from the confiscation of their books but was deeply saddened that uncalled for obstacles might threaten the survival of her nascent writings. “More worrying is the thought that they might take away the small speck of freedom we have in expressing our conditions in writing,” she was quoted as having written. Jamyang Kyi was born at Jhado Radza Township in Mangra County of Tsolho Prefecture, Qinghai Province, in 1965. She graduated from the department of teacher training at the Tsolho (Chinese: Hainan) Minorities Technical School, Qinghai Province in 1984 and began working in the Tibetan section of the Qinghai Provincial Television Station. In 2006, she had a short stint as a visiting scholar at the Columbia University in New York City. 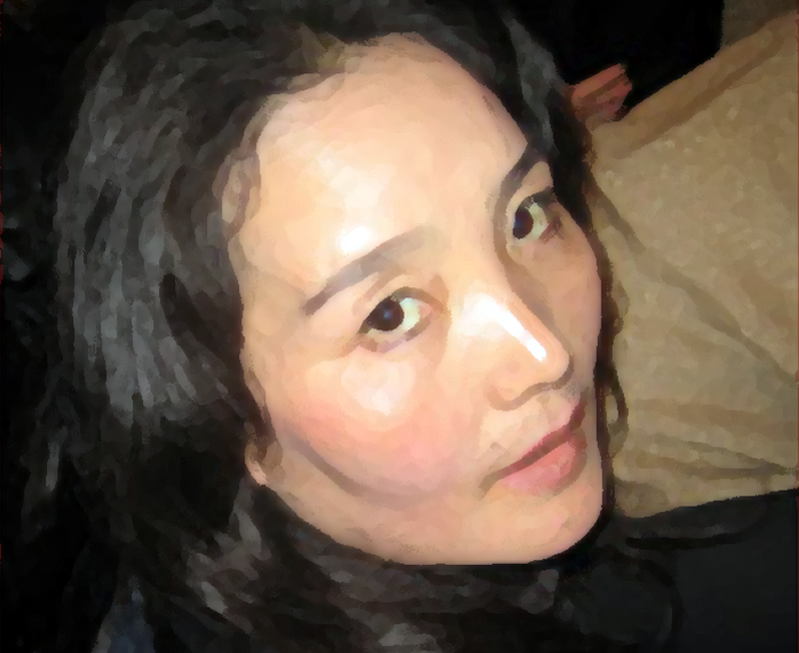 On Apr 1, 2008, Chinese police arrested her on suspicion of having circulated information about the large-scale protests that had rocked most of the Tibetan Plateau region the month before. She was subjected to a series of interrogations at different places and eventually released on Apr 21 after nothing could be proved and being made to pay a huge fine. She later published, A Sequence of Tortures, an account of her detention and interrogations.